Both parks celebrate holidays throughout the year, like Fourth of July and New Years. Both coasts have Halloween and Christmas parties. But each park has different events on the calendar too. 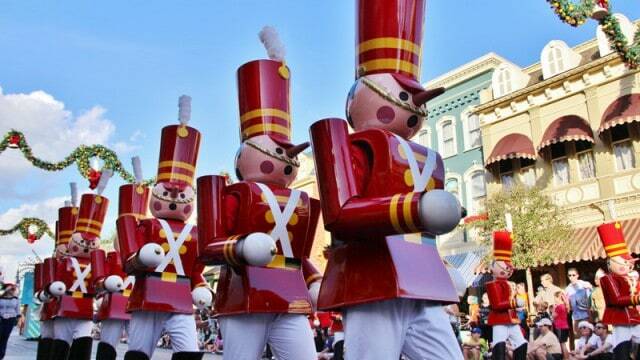 Walt Disney World has events like Food and Wine, Flower and Garden (both at Epcot), and Night of Joy (Magic Kingdom). Over at Disneyland, guests can celebrate Lunar New Year or Dia de los Muertos, and of course, the ongoing Diamond Celebration! No matter which coast you visit, you’re sure to have a magical experience at a Disney park! What are your favorite aspects of the different Disney parks?